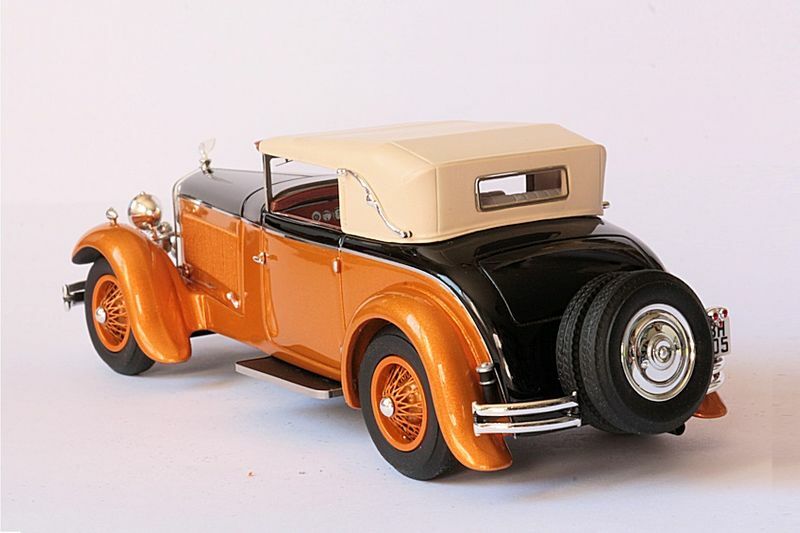 The D8 model from the French automobile firm Delage is a large car with a 4 litre, straight 8 engine. With a maximum output of 102 hp, this Maurice Gaultier designed car could travel at a top speed of 120 km/hr. 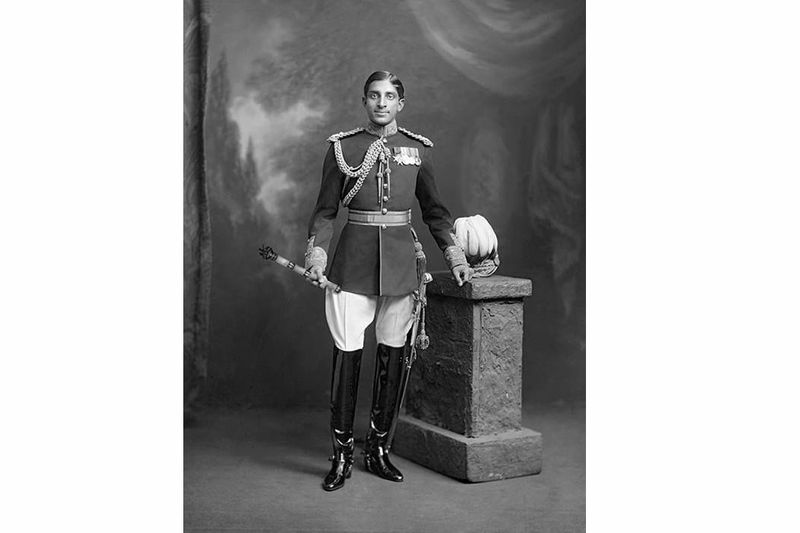 Maharaja Yashwantrao Holkar II from the then princely state of Indore always had a passion for the best cars. His stable included several Rolls Royce’s and Bentley’s. It was during one of his trips to London in the year 1930, that he noticed a car that appealed to him. He immediately placed an order. The car was a Delage D8S by Figoni. Giuseppe Figoni the founder of the Figoni et Faluschi (well-known coachbuilders) was personally involved in designing this car. Since he was always influenced heavily by the aerodynamics of an aircraft, many of his creations imbibed the same. 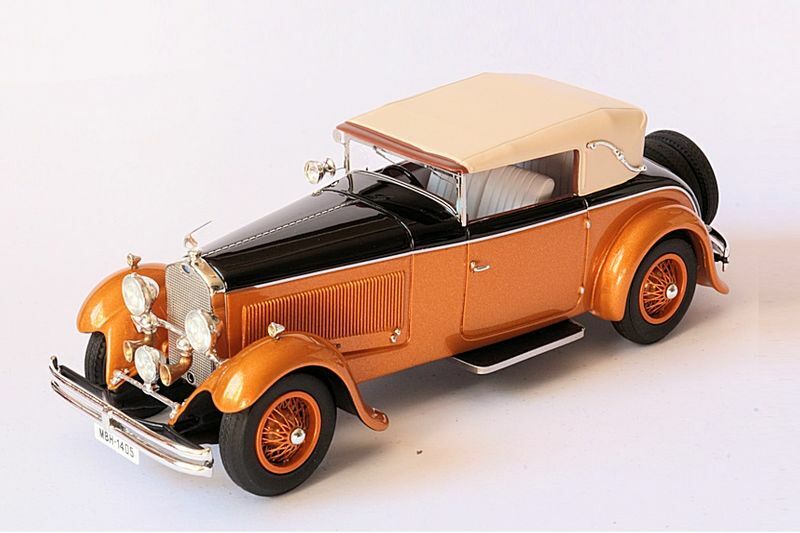 He was also one of the first persons to use nitrocellulose lacquers to paint his cars in shining metallic colours and use signature wooden dashboards. This car was part of the Maharaja's shipment that also carried expensive furniture rumored to be worth Rs. 2300 crore from England. 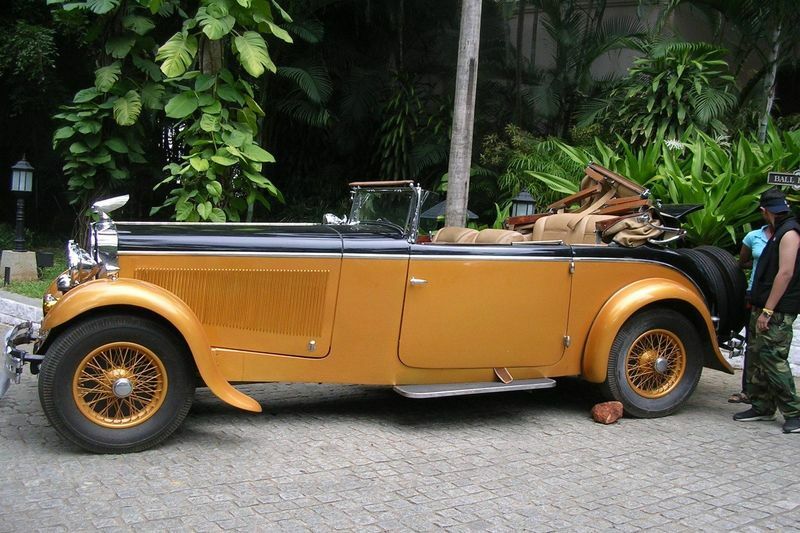 It is one of the few vintage cars that still remain in India and is today owned by a Bengaluru based surgeon.